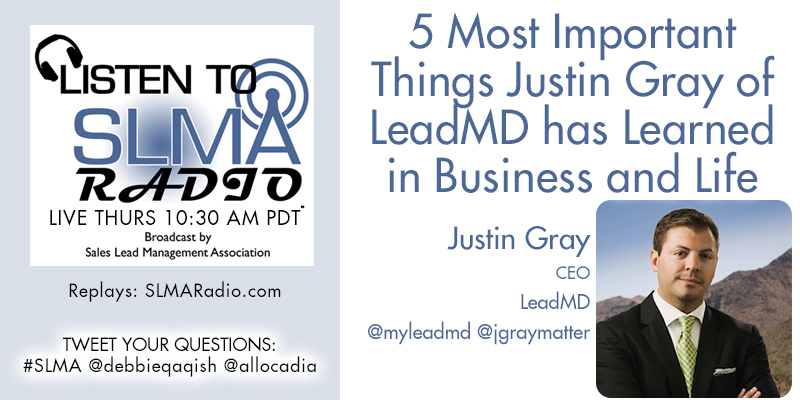 Justin Gray is the CEO & Chief Marketing Evangelist of LeadMD. 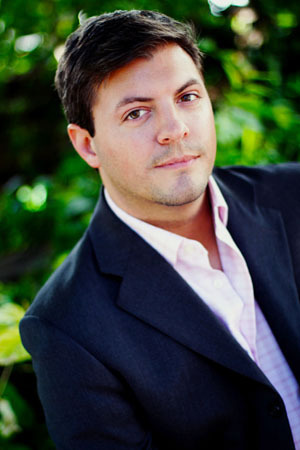 He founded the company in 2009 with the vision of transforming traditional “grassroots” marketing efforts through the use of cloud based marketing solutions. Realizing the potential for growth in this space, Mr. Gray created a true Marketing-as-a-Service corporation, which specializes in outsourcing the core functions of a marketing department either through on-demand solutions, consulting or both. 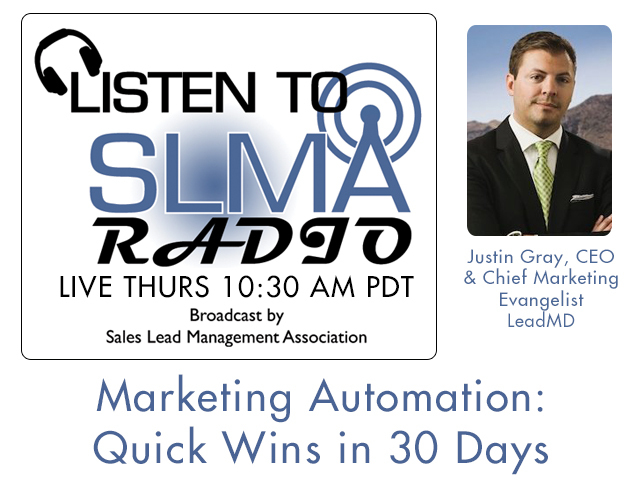 Since that time Gray has emerged as strong voice for Marketing Automation and Conversation Marketing through both industry publications and his Blog, The Marketing Evangelist. 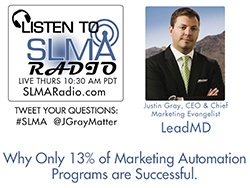 Prior to launching LeadMD, Gray has spent the last 12 years helping companies of varying size overhaul and optimize their marketing and sales departments including CEO for MaaS Impact, and Vice President of Sales & Marketing at BillingTree.